It has been a while since I’ve posted on my blog. Rest assured this is only good news for those awaiting the conclusion to the Valerious Chronicles. The last few months have been hectic, but progress has been better than I thought. I am writing the final act of book 3, with five chapters to go. My initial editing has already begun and Beta reading will commence in Jan/Feb. At this stage I plan to have the final book released In May 2015. The champagne is already in the fridge! So far I am excited with how The Fleet of Sinsai is shaping up. The last novel in a trilogy is the most difficult, as I need to bring everything together whilst keeping an exciting pace and good narrative flow. With Christmas rapidly approaching I am looking forward to catching up on my reading. I’m halfway through Royal Assassin by Robin Hobb at the moment and looking to pick up some Brandon Sanderson soon. Wish everyone a fantastic holiday period full of good food, company and above all good books. 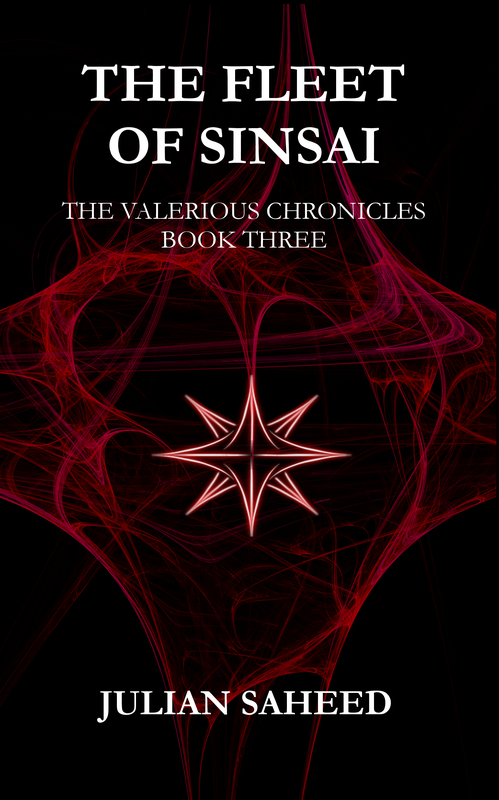 This entry was posted in Writing and tagged Book, Christmas, Fantasy, Reading, The Fleet of Sinsai, The Valerious Chronicles by blottingaway. Bookmark the permalink.